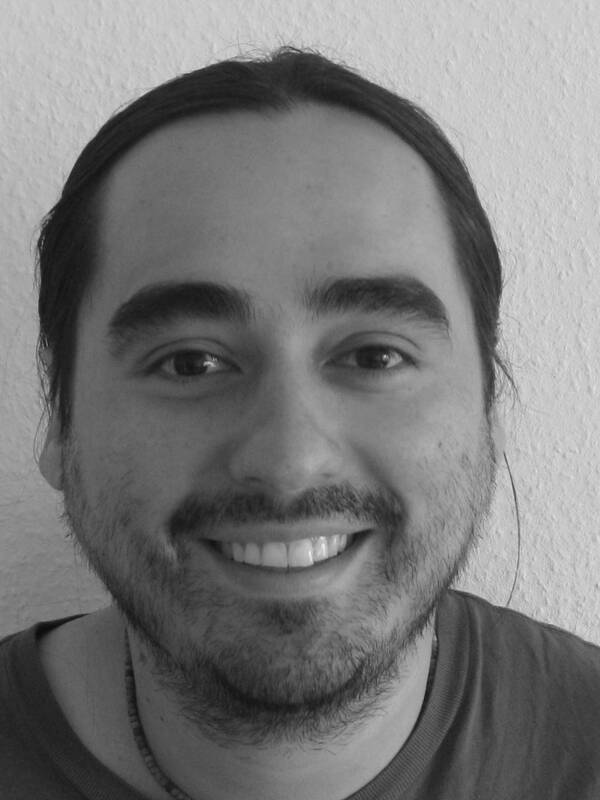 Dr Daniel Caro is developing a package in R for the analysis of international datasets. ‘intsvy’ is an R package for working with international assessment data from PISA (Programme for International Student Assessment), TIMSS (The Trends in International Mathematics and Science Study), PIRLS (Progress in International Reading Literacy Study), and PIAAC (Programme for the International Assessment of Adult Competencies). The package includes functions for importing data, performing data analysis, and visualising results. Data analysis functions take into account the complex sample design (with replicate weights) and rotated test forms (with plausible achievement values) in the calculation of point estimates and standard errors of means, standard deviations, regression coefficients, correlation coefficients, and frequency tables. Visualization tools present data aggregates in standardised graphical form. Instructions on how to install and load ‘intsvy’ in R is available on this webpage and the following tutorials are available as podcasts.